It’s a familiar scene: Some days you wake up with that feeling of going out in just a classic tee-jeans-sneakers outfit. 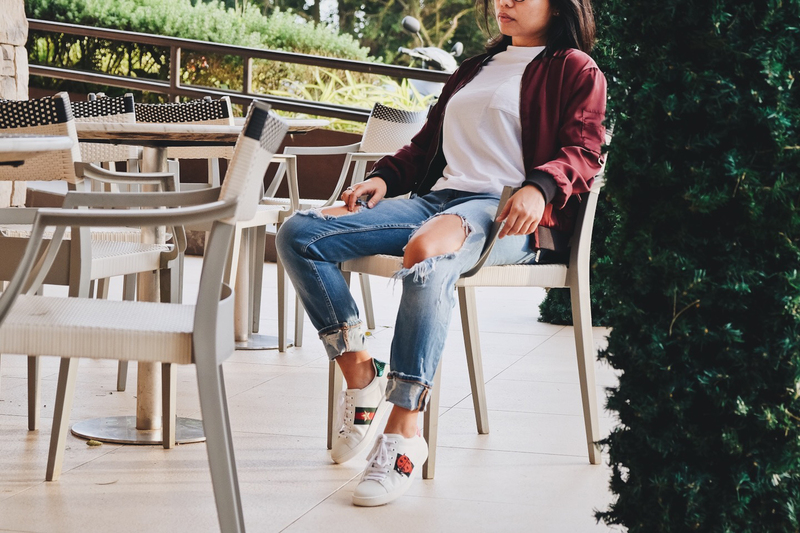 But no matter how basic a basic tee and jeans you slip on, you can always add a flattering touch with the kind of sneakers you step out in. 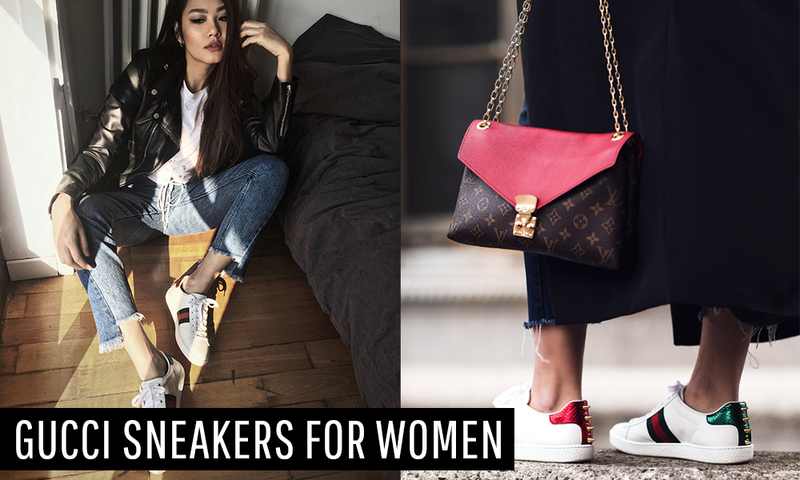 Here’s our two cents: Gucci sneakers are the way to go. There’s no question as to why Gucci tops the ranks as one of the world’s best luxury brands. 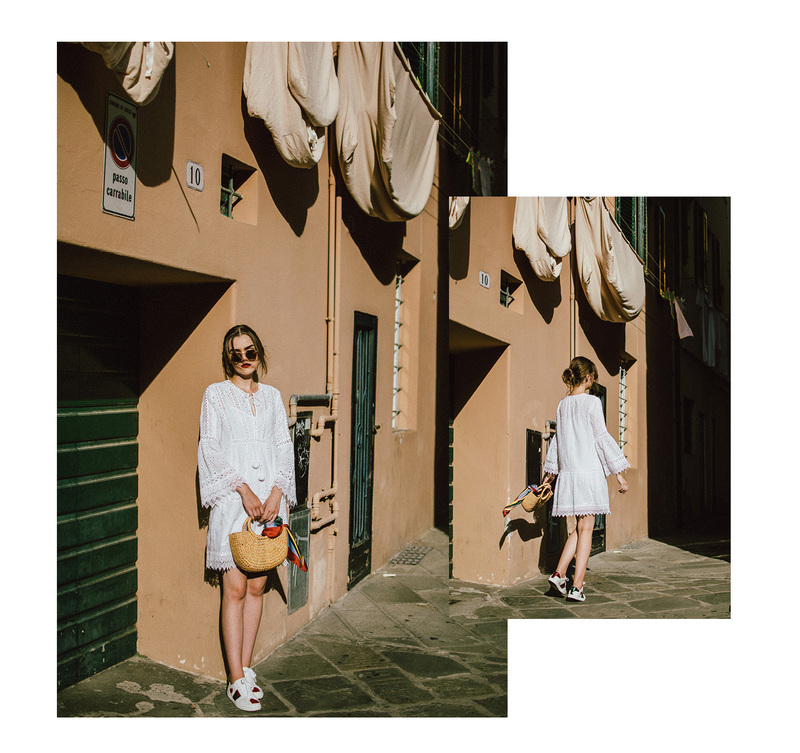 The Italian fashion house has been unceasingly upping their game ever since the duo, Alessandro Michele and Marco Bizzari, stepped into the picture. Each collection becomes an instant hit. And while one cannot simply have “Too much Gucci”, literally everyone’s been loving the Gucci sneakers for women. 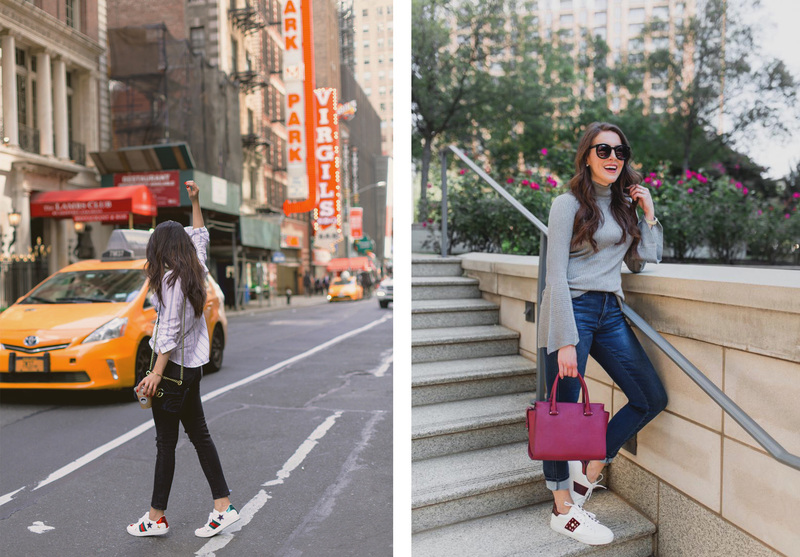 Sneakers have been an apparent fashion staple for many years now and there’s not a single hint of it deterring. There’s no surprise on its massive demand as sneakers have always been the most comfortable and convenient choice of footwear. And as for Gucci, its fame just skyrocketed with the sneakers. There’s nothing subtle about Gucci– you’ll spot one even from afar and Gucci sneakers ain’t an exception. Creative director Alessandro Michele’s romantic and beautiful vision for the brand is apparent in each design. Whether you’re going out and about in the city streets or strolling through seaside, a pair of Gucci sneakers won’t hold you back. Its utter comfort and coolness is just the right combination you would possibly need. 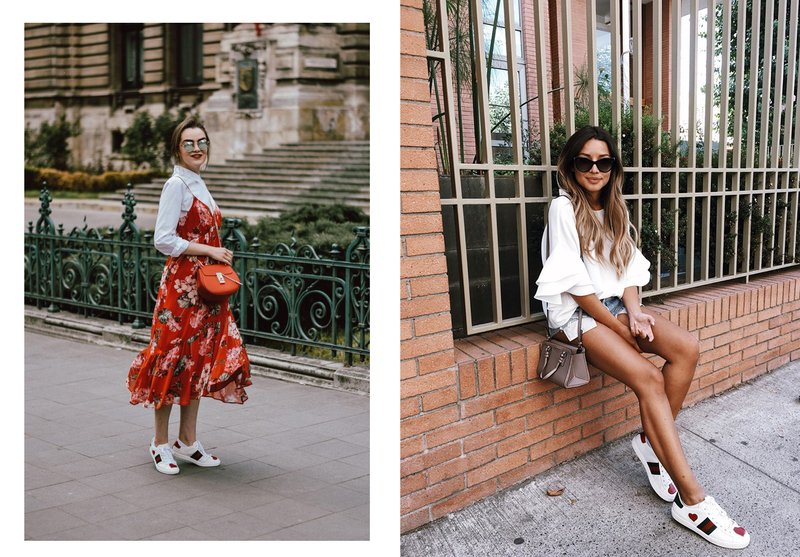 It seems that celebrities, editors, influencers and fashionistas can’t get enough of it that Gucci continues to release new designs each season– surely, you’ll be able to find the perfect one for you too.